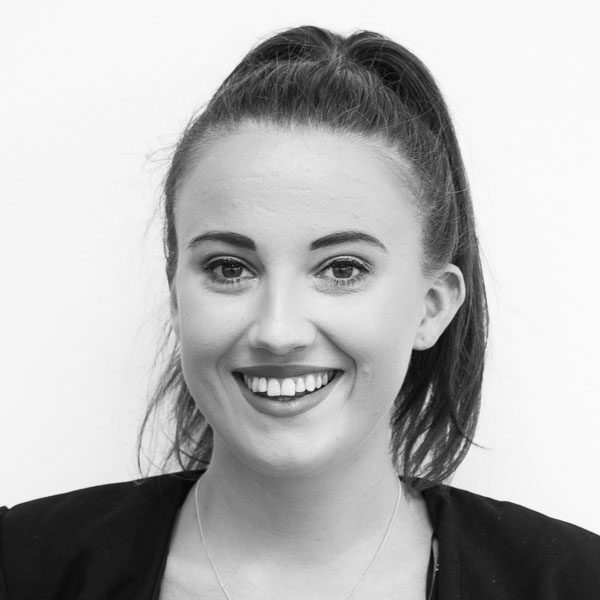 Rachel has worked in customer service for a number of years, primarily for a financial organisation where she was the company’s first point of contact and trained new employees. Rachel enjoys building relationships with clients and is focused on achieving successful outcomes. She is motivated by getting good feedback from property sellers and developing a good rapport with colleagues. When not at work, Rachel loves travelling and exploring new countries.